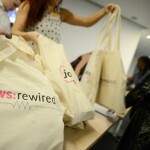 Journalism.co.uk’s next news:rewired digital journalism conference is set to take place on Thursday 16 July at MSN UK’s offices in Victoria, London. 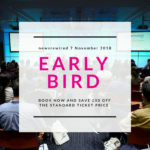 The one-day conference will offer delegates a choice of sessions and workshops covering tools, tips and techniques in digital journalism from some of the leading figures in the industry, aiming to give everyone involved some practical knowledge to use in their daily jobs. Live news – barriers between news events, reporters and the public are receding at pace, so how can journalists inform and engage with their audience in real time? 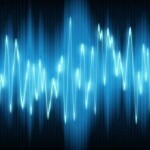 Native storytelling – the number of different platforms and digital networks increases by the month, so what do news organisations need to know to make their stories relevant?